Can somebody explain the process of how a 68 camaro would get a m22 from the factory? I was under the impression All 68 Z cars received the m21? I've run across 2 68 Z28's with supposedly factory M22's both are dated early to mid 68. One is march, the other is June? Niether One has a partial vin ? For the 1968 Camaro, the M22 was optional on the L78, L89 and Z28. All you needed to do was check the box on the order form and fork out $295. 1277 customers did just that. Well that explains that it was an option thank you. So why would they not stamp the vin like the m21? So why would they not stamp the vin like the m21? Especially Los Angeles built Camaros. 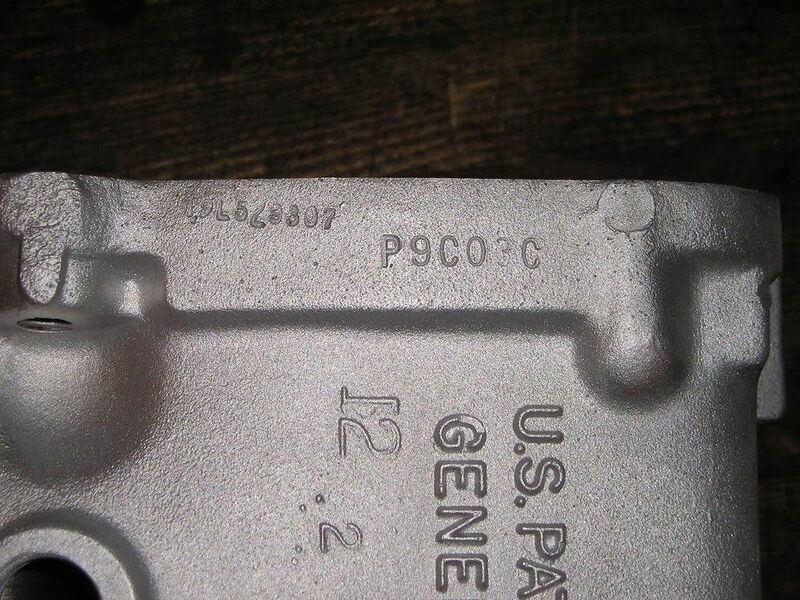 My car has the partial VIN stamped twice on the top of the transmission, as seen with a mirror with the trans in the car. L. A. continued it in 69. Tha is for the replies and pics. So if you checked that box did the m22 come with the 403 bellhousing and 10 inch clutch and flywheel or the 11 inch set up? The Z28 came with the 10.5" clutch and the L78 and L89 came with the 11" clutch, no matter which Muncie transmission was ordered (M20, M21 or M22). Appears LA changed the VIN stamp location later in the '69 model year. Mine was stamped on the side by the Trans ID stamp. My 10B (early) LA car has it in the same place as yours Hans. Kinda faint on the 9L portion, and then heavier on the partial vin.